For many professionals who are into marketing and business management, the internet has become a staple choice for performing certain tasks. There are so many different aspects of marketing through the digital mediums, and when you master them well, you can ensure that you get the target audience to your website and that you also have profited from the site that you own. With proper design and enhancements, you can ensure that your website is easily visible in the browser and that you have enough audience who can easily look up your website through the different search engines. WordPress is one of the best and most popular choices when it comes to creating a website of your own. There are different features and functions which are associated with the WordPress site, and you can easily put them to use and create your business website which is SEO-friendly at the same time. The WordPress interface is noted for its versatility, and while it is majorly used for blogs, the business owners too would find tools, plug-ins and even relevant themes which are suitable for creating a business website. Here we are going to give you tips and suggestions which would help you create your business website with the help of WordPress which is user-friendly and hence easily searchable online as well. 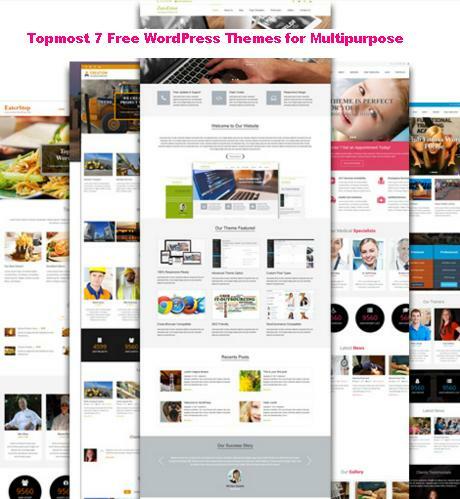 There are different types of themes which WordPress offers the users. 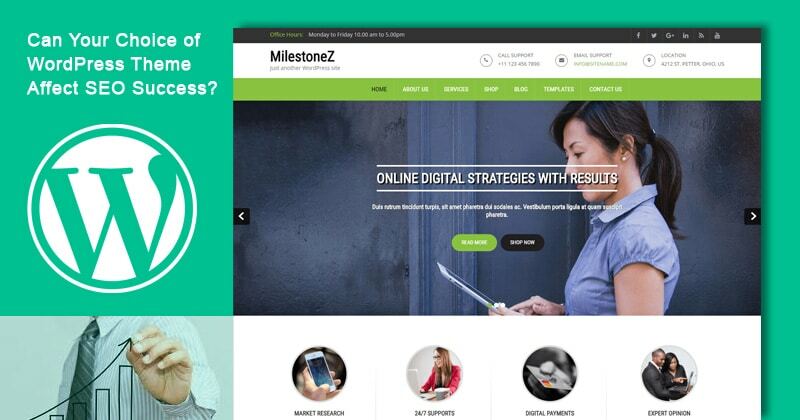 You can easily choose the theme template and apply it to your website. 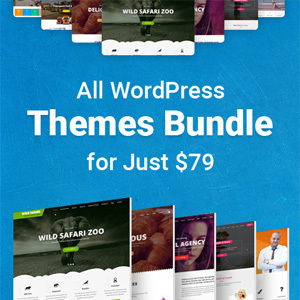 Depending on the kind of business that you have the theme template must be selected. There is a variety of paid as well as free templates which you can apply for your website, and each template has their own characteristics. The choices should be made keeping in mind various factors. The first and foremost factor to be taken note of is whether the theme is responsive and can be used smoothly on different devices and the overall load time of your website when you are using this particular theme. The security of these templates is another major factor that you must take note of. 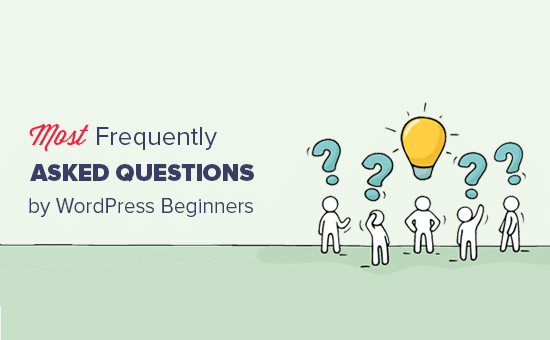 While WordPress is noted for having good SEO reception by default, it is a myth, and you need to work hard enough on SEO to reap the maximum benefit out of the business website. While WordPress sites do have the edge over other websites, it is important that you invest in the hosting well and do not compromise there so that your site get proper visibility in the future and does not face any manner of trouble at all. There are various types of SEO works for optimizing the website and you need to master them well particularly for the WordPress site and to do so the best option is to seek the solution from SEO experts and professionals like https://www.big3media.com in this field. There are different choices that you have when you are looking for a website designing platform, and WordPress is one of the most popular CMS options that you have. There are various benefits of choosing WordPress which is a major reason why it is such an attractive option. The WordPress websites are easy to create compared to other platforms, and these websites have many templates and choices which would help you uniquely develop the site. The WordPress sites can operate with a number of plug-ins and buttons as well, and this is a major reason why a number of people across the world choose WordPress for their website requirement. It is easier to sync with your social media platforms which are essential these days for social media marketing, and a number of people are opting for it. WordPress is a very user-friendly platform and have a number of features which you can rely on and hence a perfect choice for designing a business website as well. With a number of templates which are unique and feature packed in their own way, the WordPress CMS platform is an excellent choice when it comes to the business website. To a number of people who are looking for a solution for designing a suitable website for their company, the WordPress platform is an excellent choice. 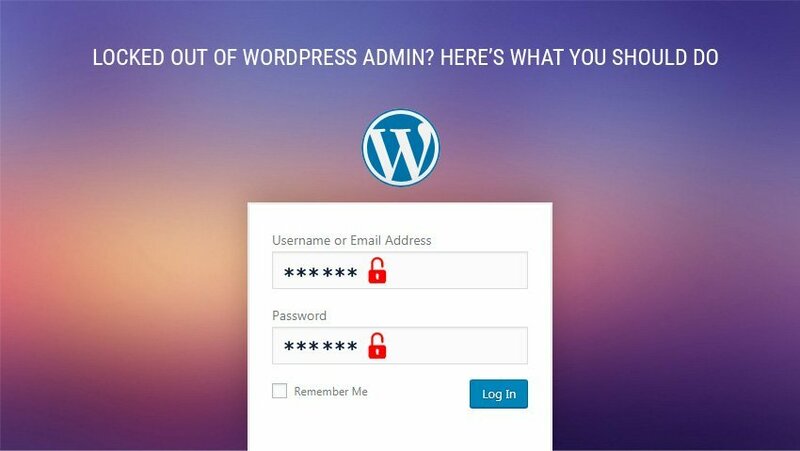 It can be concluded that if you keep in mind certain advantages associated with the WordPress platform and make the most out of them, you can easily work with them and create your business website. Ricky Hanes has been working for https://www.big3media.com for a while and has a sound knowledge base about website designing. He has come up with a number of different ideas in this field. He is an avid reader with a flair for writing. He shares valuable information on his field of expertise through his blog.